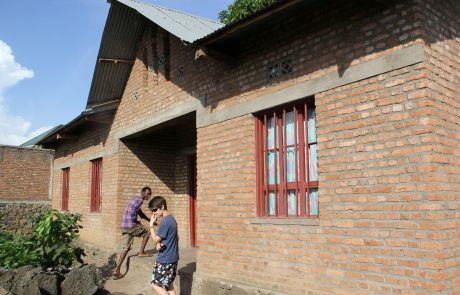 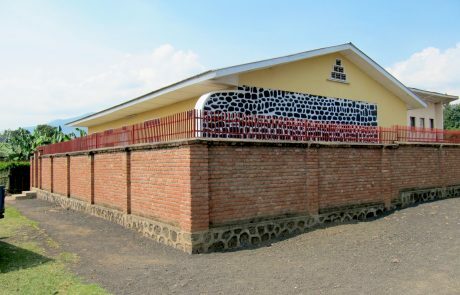 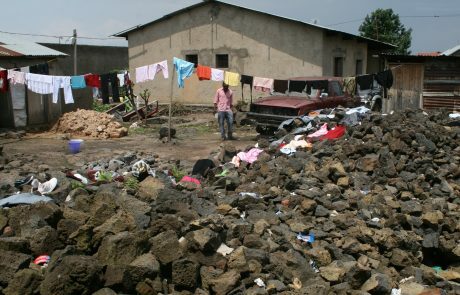 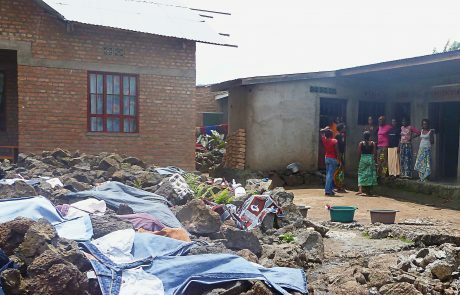 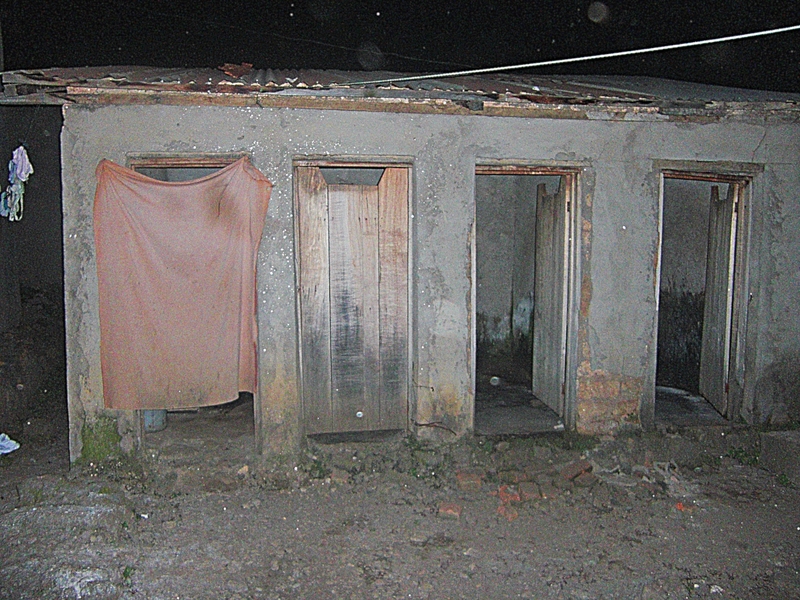 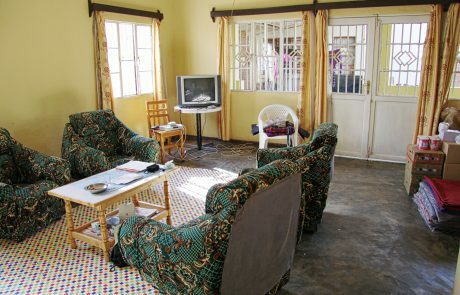 The orphanage was gifted use of two houses in Gisenyi town which were used for its university students. 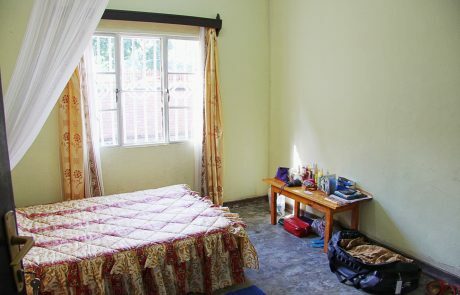 Noel youth who achieved university grants or sponsorship by NGO’s or individuals stayed here whilst they completed their degrees. 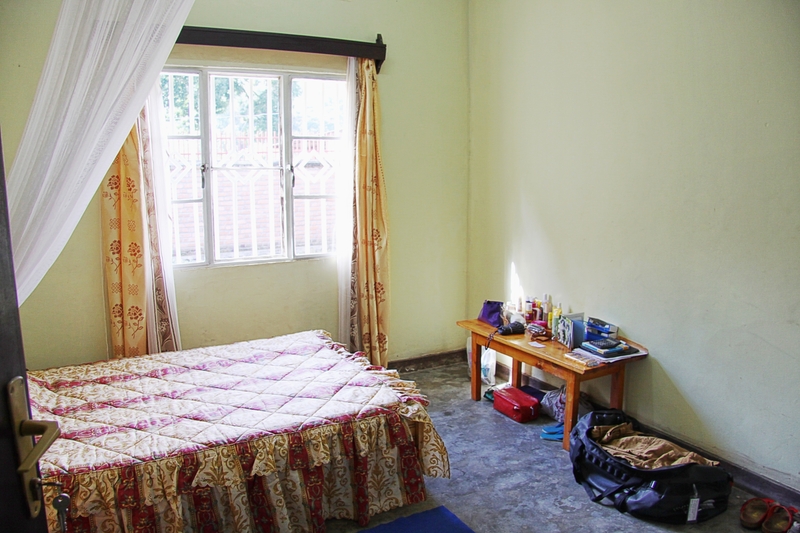 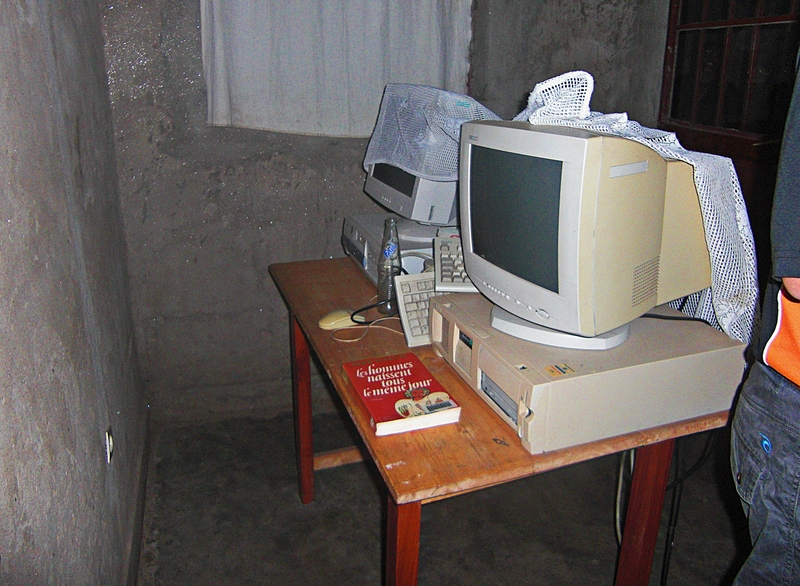 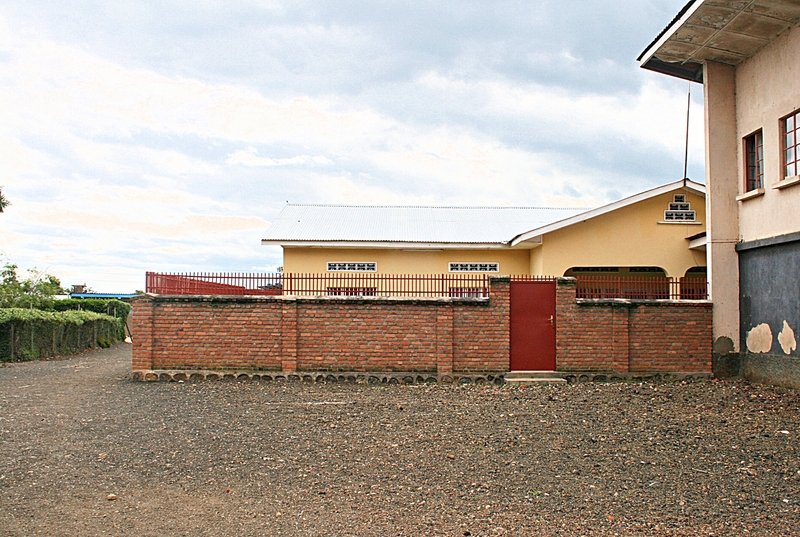 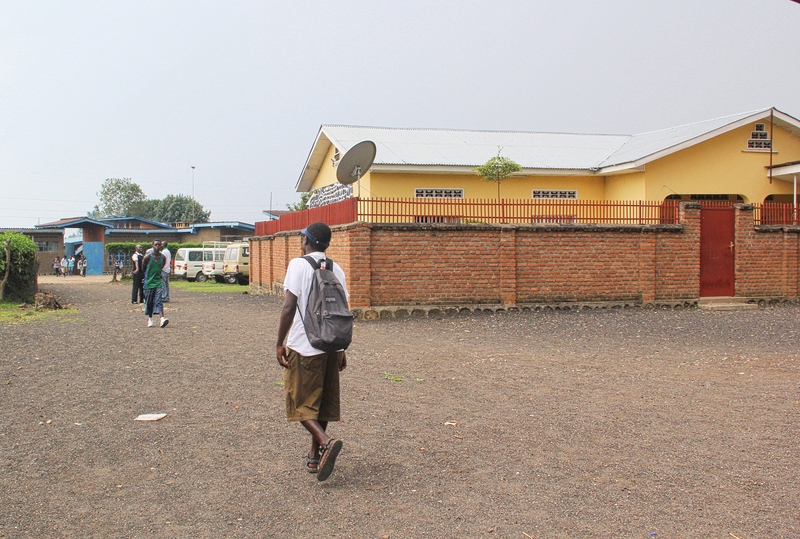 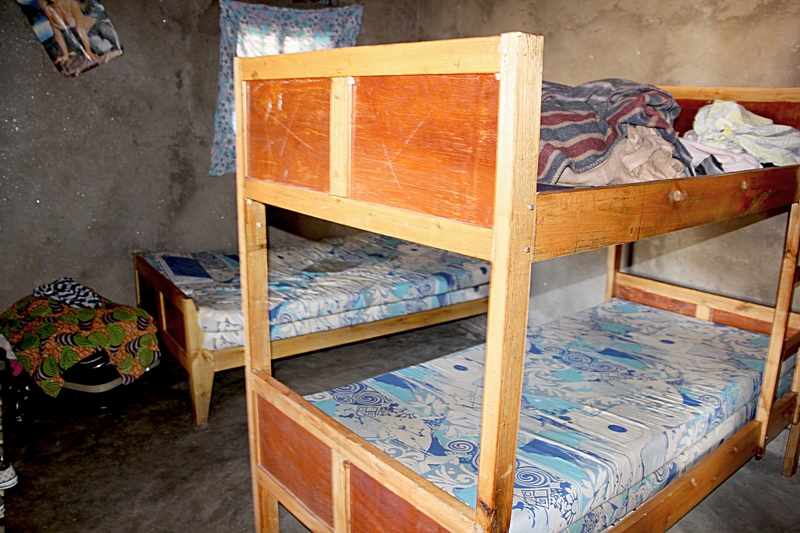 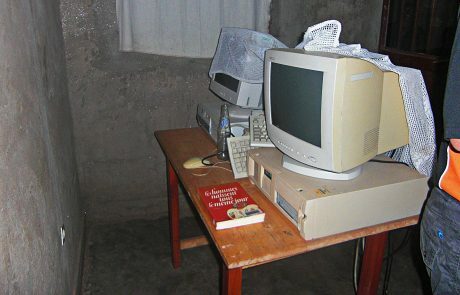 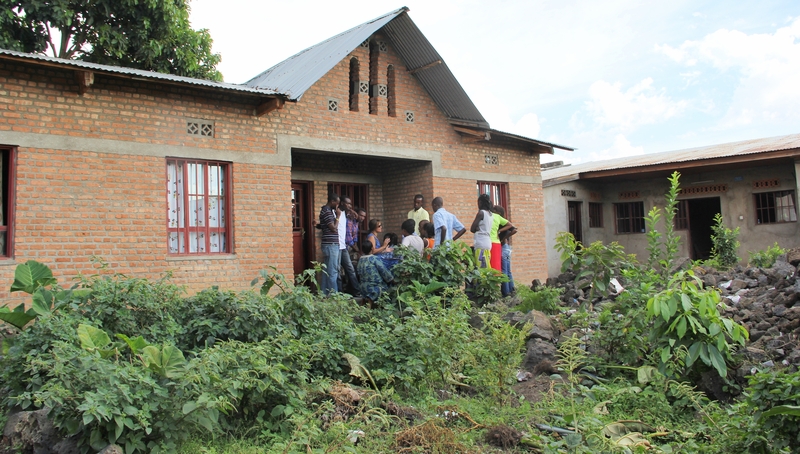 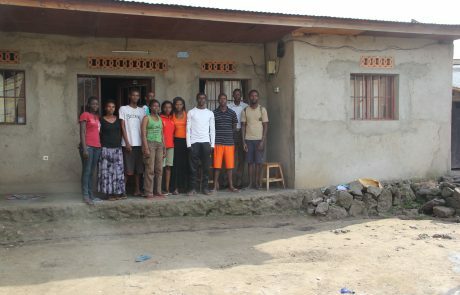 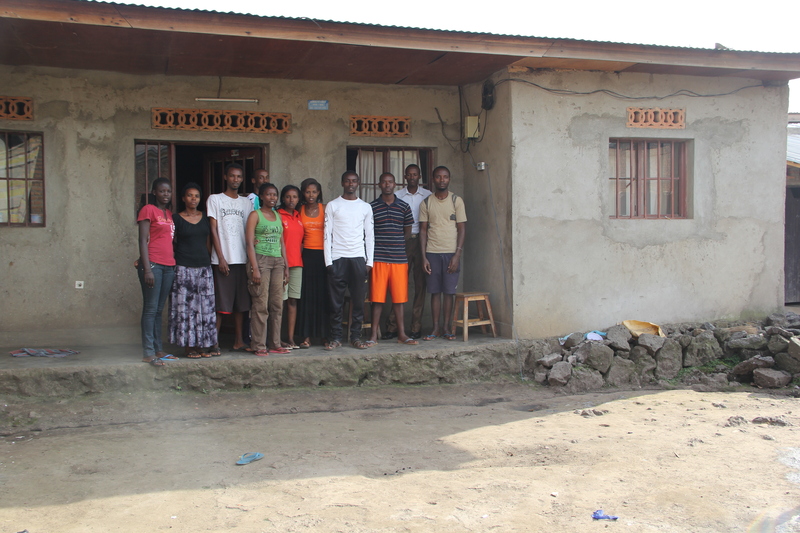 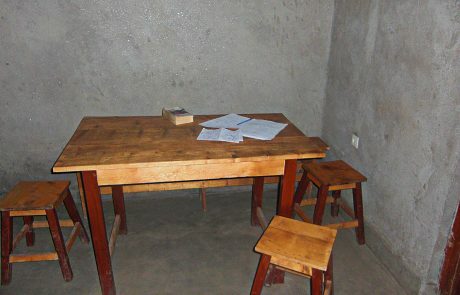 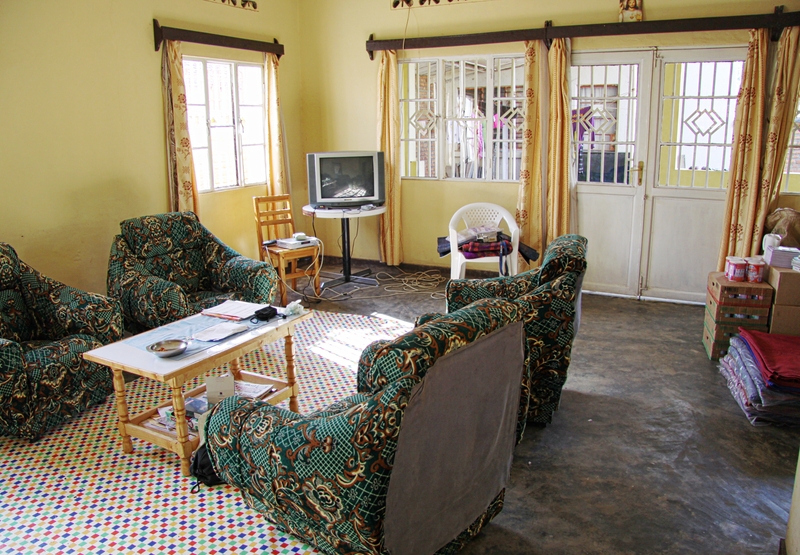 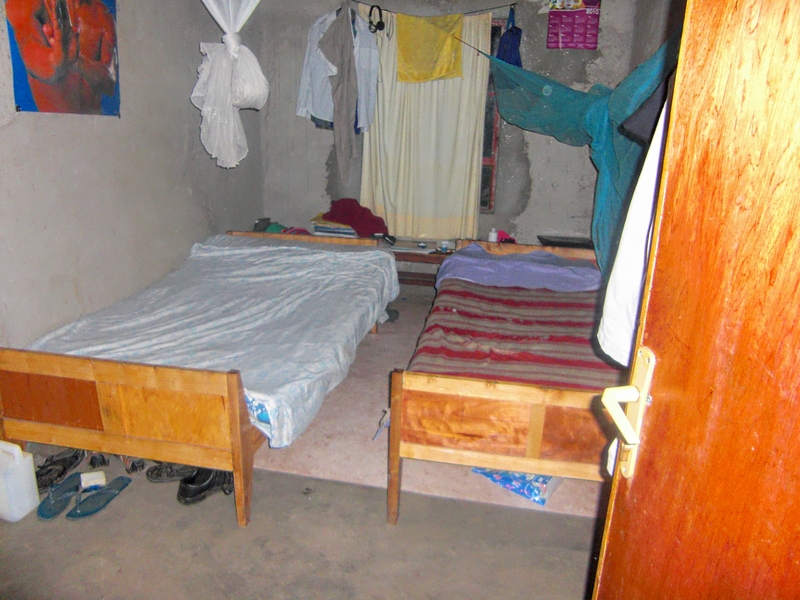 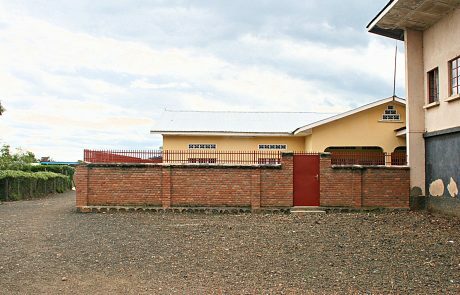 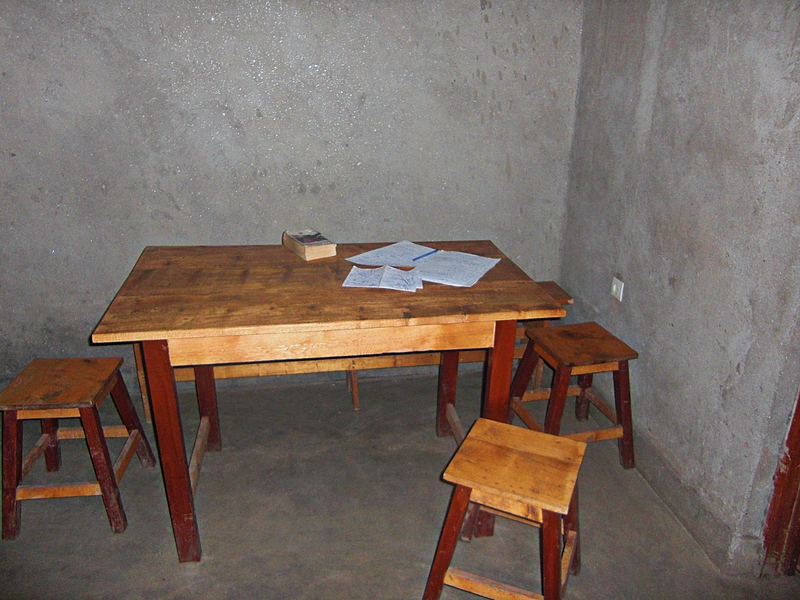 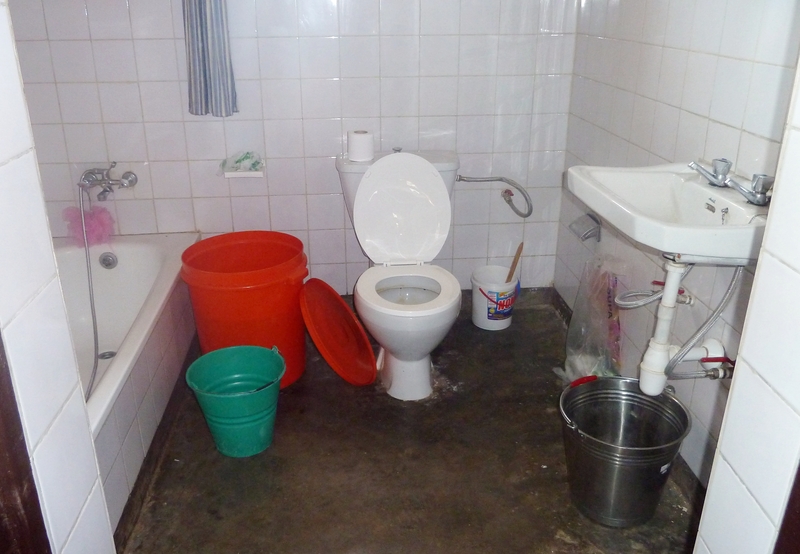 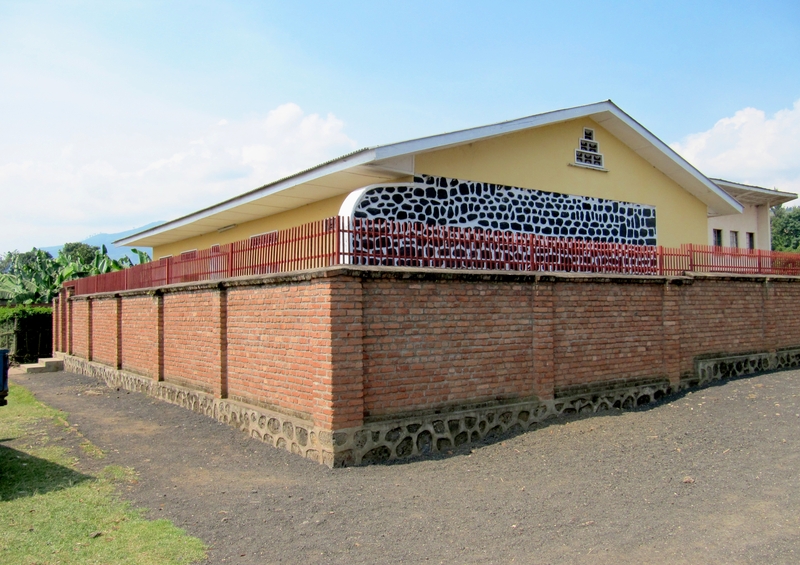 The ULK Gisenyi campus was nearby and the houses gave students some independence and a quiet place to study. 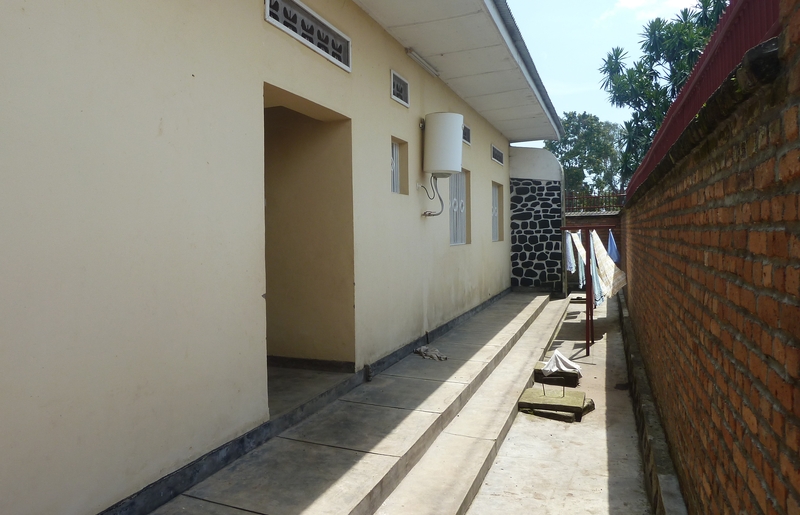 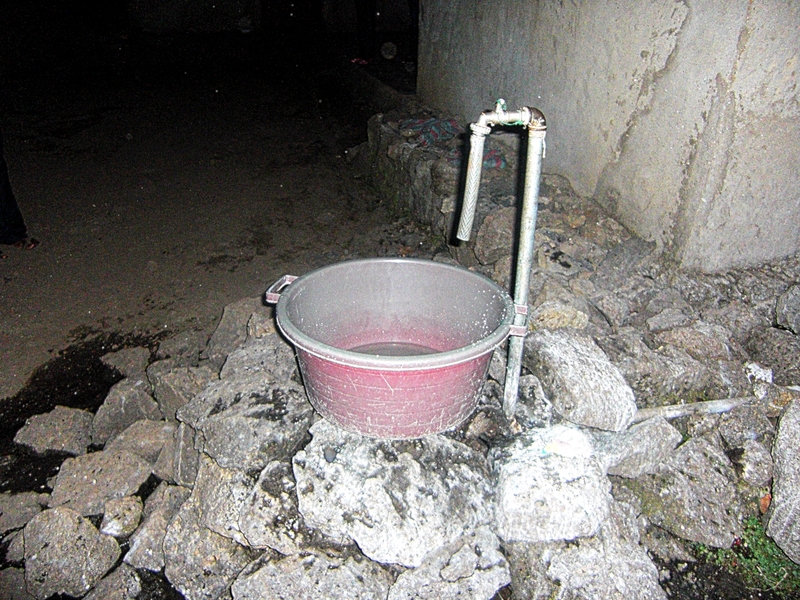 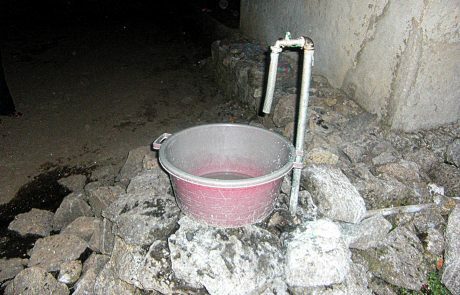 The houses, one for each gender, were very basic and water & electricity frequently erratic. 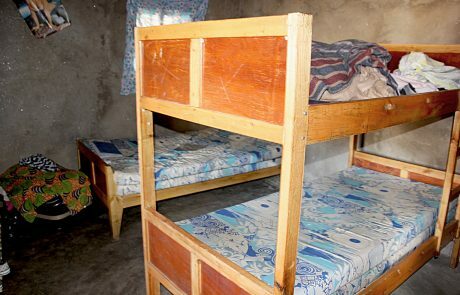 There were many struggles, especially with food supplies which came from the Noel but were often subsidised by outside donations. The Noel’s volunteer house was set in its own compound in the centre of the orphanage. 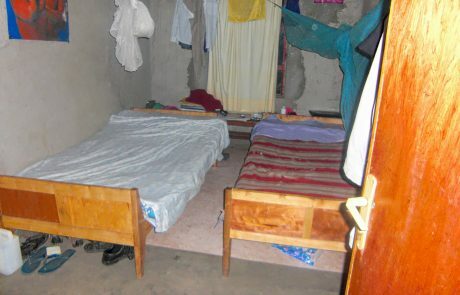 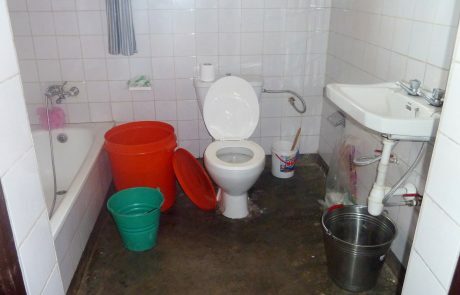 Selected volunteers from all over the world were able to stay here, some for many months. 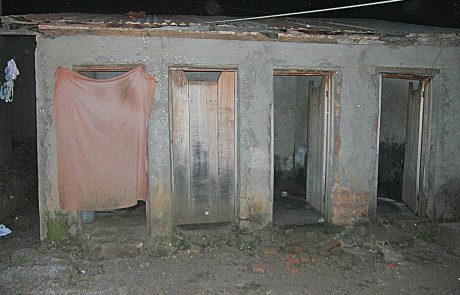 They had their own cooking & washing facilities and although children were not allowed to enter the house, this rule was not often adhered to!